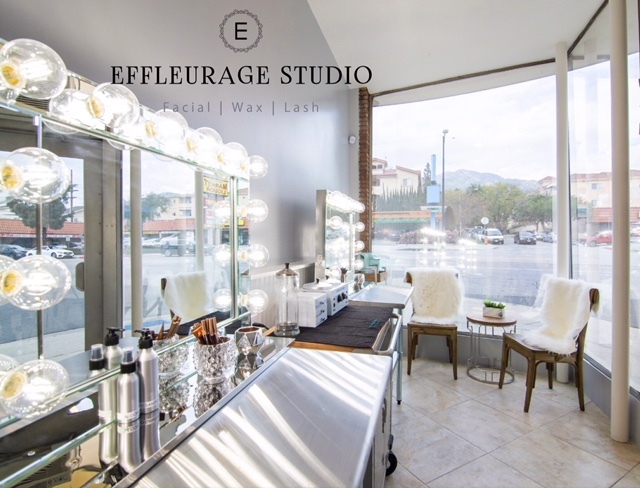 Effleurage is a new and unique salon concept near the heart of downtown Burbank. Serving the local clientele as well as celebrity and studio executive clients across Los Angeles and the San Fernando Valley, Effleurage provides a variety of cutting edge and traditional beauty treatments including: facials, brow, body waxing, microdermabrasion, eyelash extensions as well as Makeup and Hair services. In addition, the salon sells a curated selection of high­ end beauty and skincare products, and uses luxury brands for services. The mission of the company is to provide its clientele with high end, customized care based on their personal beauty goals and needs. 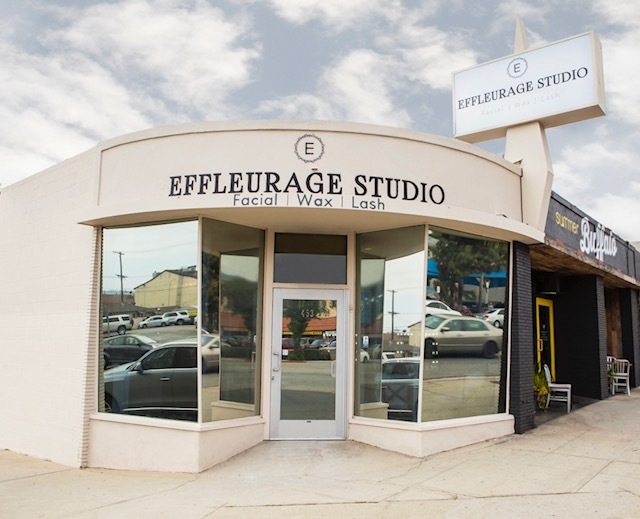 Staffed with expert professional Estheticians and Cosmetologist, Effleurage is uniquely capable of addressing the needs of each client within a modern, warm and relaxing environment.